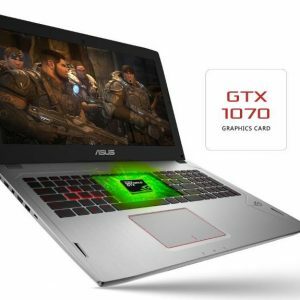 The Nvidia GeForce GTX 1050 is a mid-range video card for laptops. 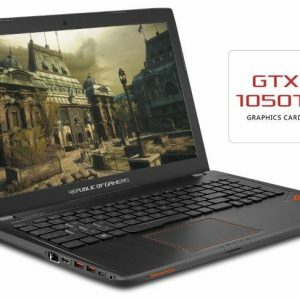 Although it’s the slowest part in the current GeForce GTX 10 laptop GPU series, the GTX 1050 delivers quite decent gaming performance while being cost effective. 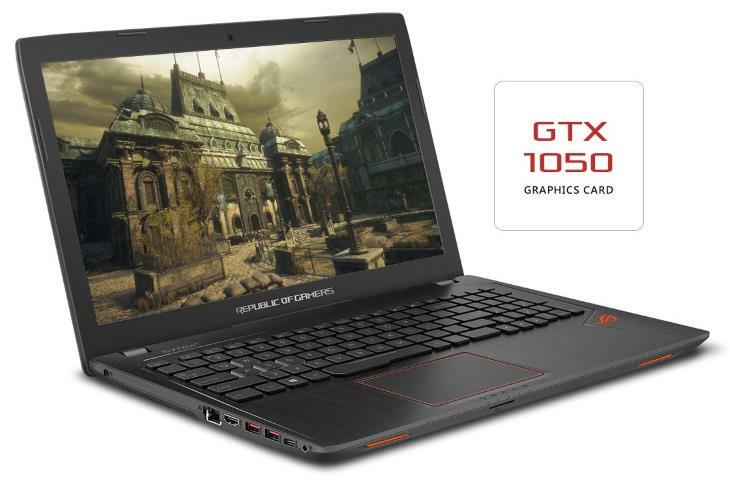 It is used in budget-class gaming notebooks, oftentimes priced below $1,000. With the GTX 1050 you certainly won’t be able to have completely smooth gameplay in all the latest AAA titles with maxed-out graphics detail settings and high resolutions. But, many of the older popular titles, games that don’t tax the GPU too much, and more demanding games on medium settings, should run fluidly. 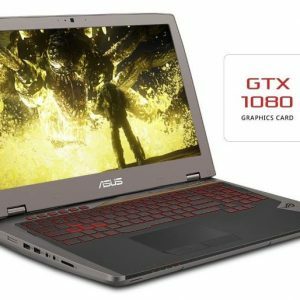 For some real-world gameplay examples on GTX 1050-equipped laptops, take a look at the video playlist below. 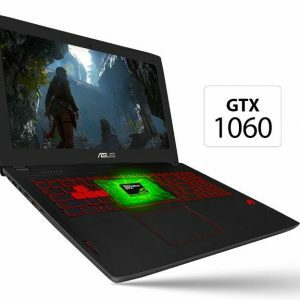 If you want more graphics muscle without entering overly expensive gaming laptop territory, you can check out the Nvidia GeForce GTX 1050 Ti version or the GTX 1060, which is a class above the 1050 series. GTX 1050 is barely faster than the 2014-vintage GeForce 840M. Junk. Expect 15 – 30 fps in almost every title you attempt, at 1920×1080. Even the intel 630 IGP is faster. The 1050 is really just another one of those nVidia “placeholder” cards for their mysterious market segmentation.